Top down, wind in your hair, long road ahead - this is what driving dreams are made of! 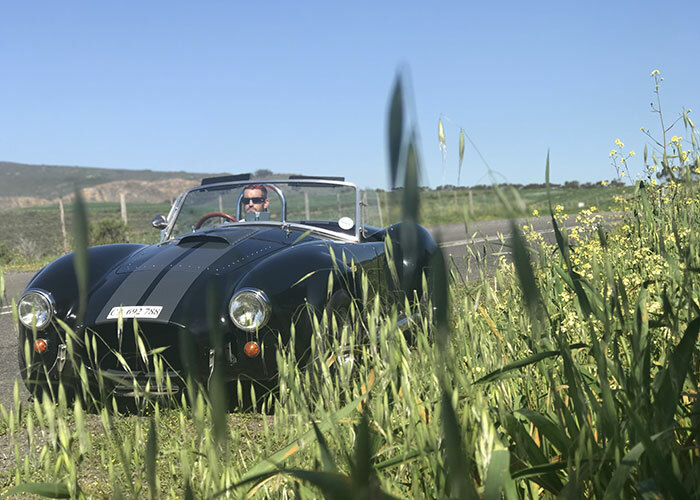 When it comes to adventures, Cape Town has a rich and diverse selection, but Graeme Richards found one that suited him like a glove - Exploring the Cape, in a Cobra – one of the most famous cars ever built! 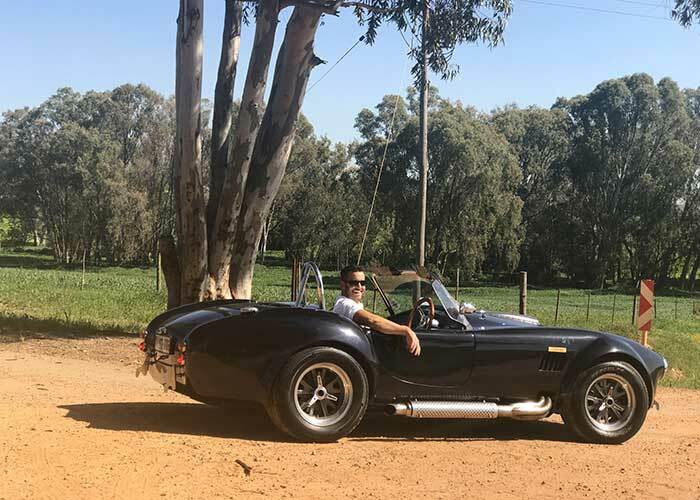 Graeme headed down to Cape Cobra Hire situated in Paarden Eiland, Cape Town, where he was greeted by a fleet of classic open top luxury sports cars, with those classic and timeless looks that never fail to turn heads! From red to black and blue the variety makes this the car enthusiast's paradise. He wasted no time at all after being briefed. He jumped into his Cobra and his smile grew three times the size as he turned the ignition and listened to the engine roar. His only decision left was to decide which one of the Cape’s beautiful scenic routes to take. “While it blows my mind that this V8 beast was first released in the early 60s, there is very little time to get nostalgic once the engine starts roaring & the adrenaline takes over. The fully restored, updated and beautifully tuned machine offers enough purely in the drive. 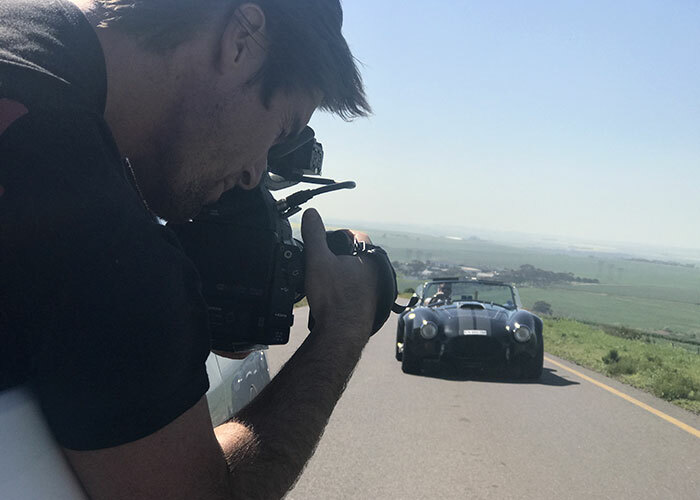 But having the open top, and for me, acompletely new and unique setup, was an unforgettable way to explore some of the Durbanville Winelands’ beautiful back roads,” said Graeme. 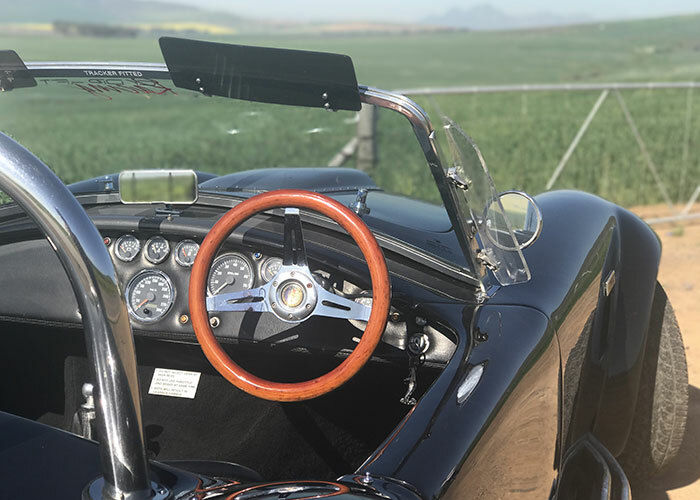 Whether you want to hire a classic car for date night, to travel around the city in style or for a weekend exploring small towns or wine and dine in the winelands, Cape Cobra Hire is the place to go!